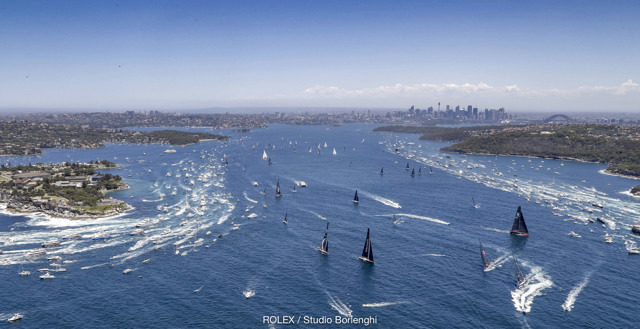 Watch all the action from the 74th Rolex Sydney Hobart Yacht Race. 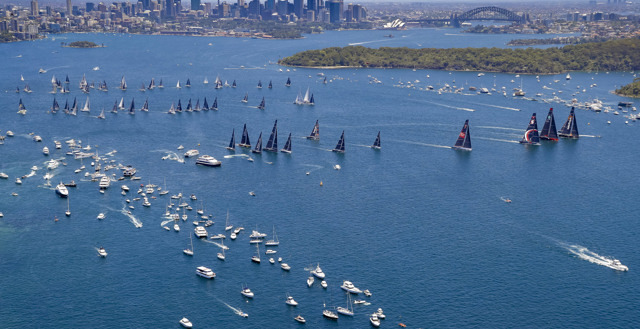 Everything from the start in stunning Sydney Harbour, the superb running conditions down the New South Wales Coast, the ever changing conditions in the notorious Bass Strait, up the fickle and unpredictable Derwent River and in to the finish at Constitution Dock. 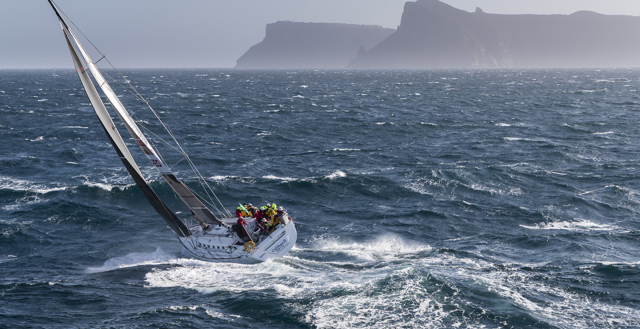 Kialoa II reminded Rolex Sydney Hobart Yacht Race aficionados why she still deserves to be titled the ‘grande dame’ of the fleet when the 73-footer once more bettered her 1971 line honours winning time.